Singer Akothee has slammed her friends for not supporting her daughter who has organised an event. 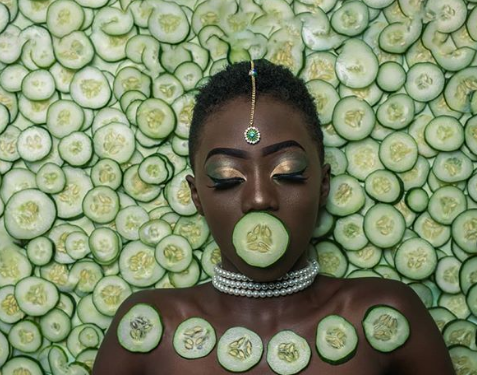 Akothee’s model daughter, Rue Baby, has organised a charity event and had been mobilising people online to show up and support her. She wanted guys to show up in the event with sanitary pads but was shocked when her friends failed to show up. Akothee posted the event on her social media pages but was shocked when her friends too ignored her. ”People can’t even donate sanitary towels for KSh 60 bob to a girl child and we be making hair for KSh 10,000 and lashes for KSh 8,000 and alcohol for KSh 100,000 and you busy reminding me if I ever do charity!” Akothee said on social media. Akothee went on to add that her friends might have deserted her but fans might still show up for the event regardless. ‘Wait and see my fans come at large, I actually regret having sent them the message , I would have just asked fans to come and help us support girl child with sanitary towels on Saturday, November 24, in Nyalenda Kisumu ! This niggas ain’t loyal ,” she added.